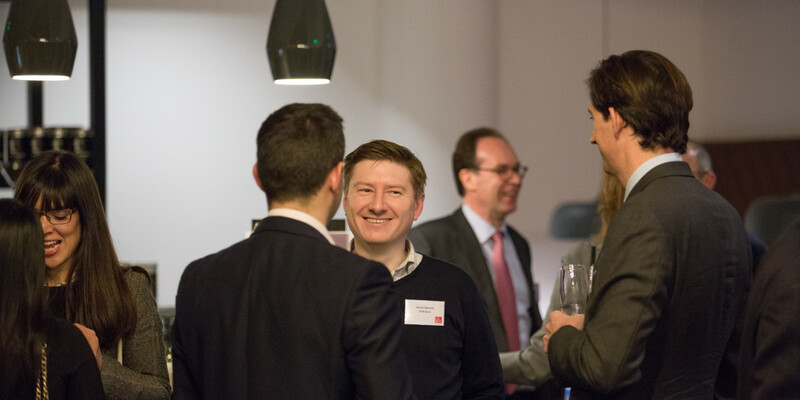 GRR presents a selection of photos from its first-ever Live event in London on 22 November, featuring a keynote by Justice Richard Snowden. 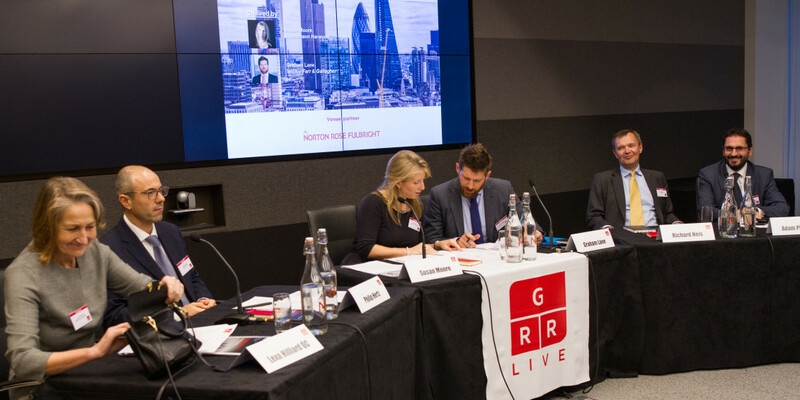 Panellists at the third annual GRR Live London christened 2018 as the "year of the company voluntary arrangement" as they discussed the woes facing Britain's high streets and predicted other sectors that could be calling on restructuring counsel in the coming months. 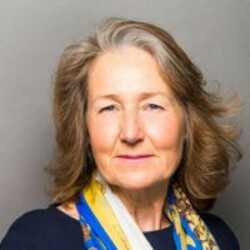 Sue Moore is a restructuring and insolvency Partner and the head of the Global Finance Practice at Stephenson Harwood LLP. 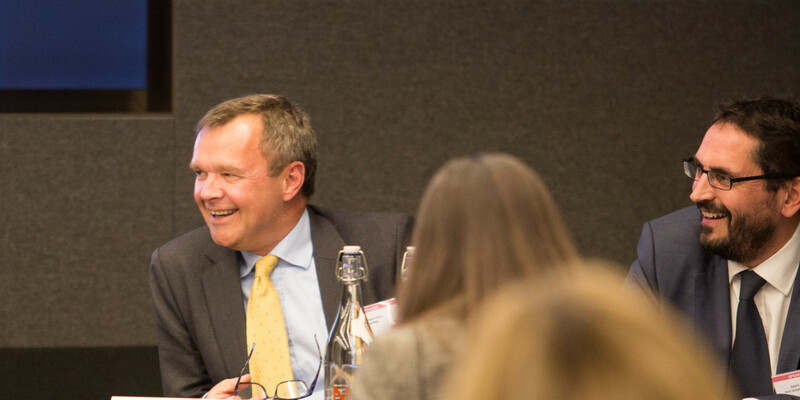 Sue acts for all types of stakeholders, and has led teams on many high profile cross-border and domestic restructurings and corporate insolvencies across a wide range of sectors. 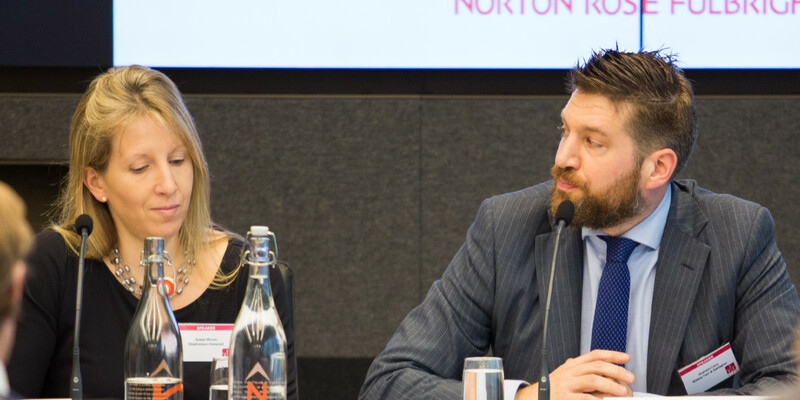 She also deals with significant litigation arising in connection with restructurings and insolvencies. 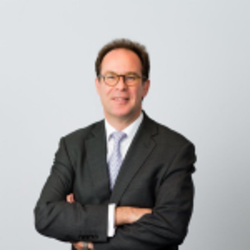 Graham Lane is a Partner and head of the restructuring practice in the London office of Willkie Farr & Gallagher LLP. 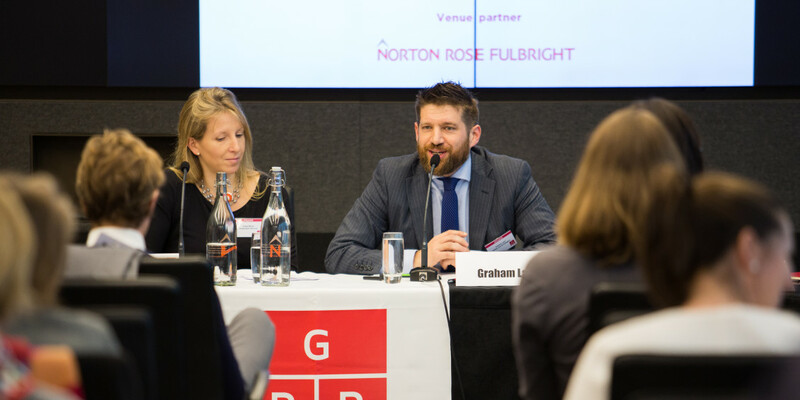 Graham advises stakeholders in all types of restructuring and insolvency matters, with a particular focus on complex cross-border projects. 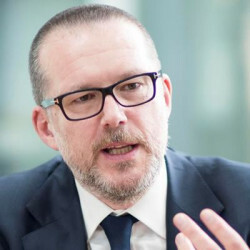 Graham is frequently called upon to: (i) act for par and distressed investors in both yield and loan to own scenarios; (ii) act for large multinational debtor groups in the negotiation, documentation and implementation of complex and frequently hostile restructuring transactions; and more. 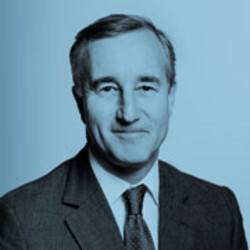 Mr. Justice Snowden was called to the Bar in England and Wales in 1986. 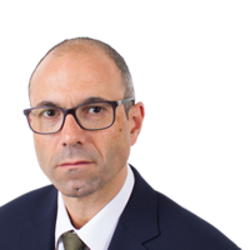 He was appointed Junior Counsel to the Crown (A Panel) in 1999 and served as a member of the Insolvency Rules Committee between 2002 and 2012. 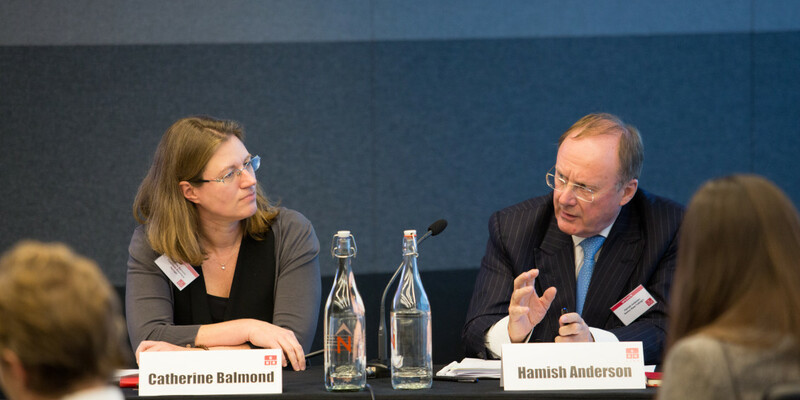 Hamish Anderson is a consultant in the London office of Norton Rose Fulbright LLP (where he was a partner until earlier this year). 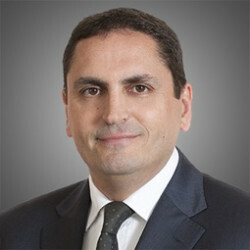 He is a member of the editorial board of Global Restructuring Review. 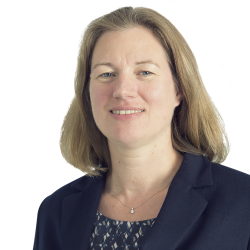 Catherine Balmond is a Partner in the Restructuring and Insolvency team of Freshfields Bruckhaus Deringer LLP. 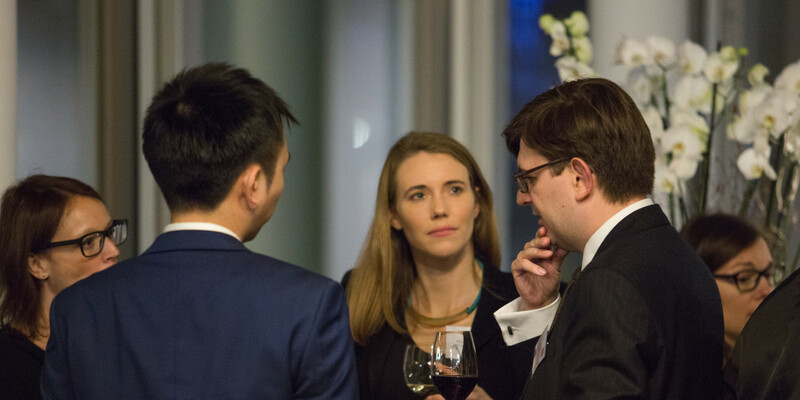 Catherine specialises in advising debtors, creditors and other stakeholders in complex UK and cross-border restructuring matters and has extensive experience in a number of sectors. 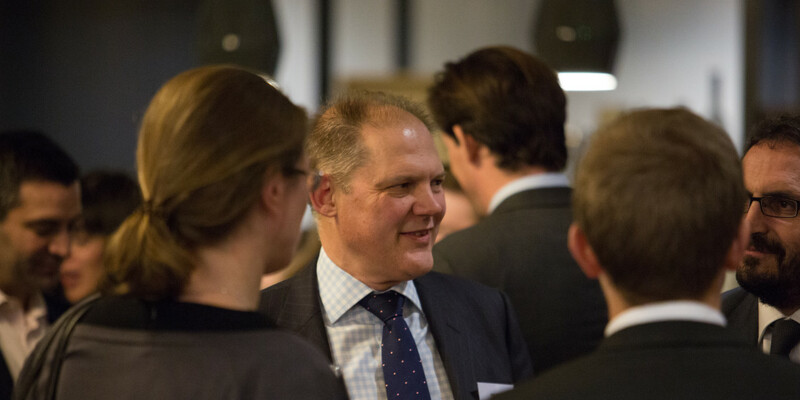 Alastair guides companies through complex financial restructurings based on his three decades of experience in assisting financially stressed businesses to preserve value through a combination of dialogue with stakeholders, contingency planning, and more. 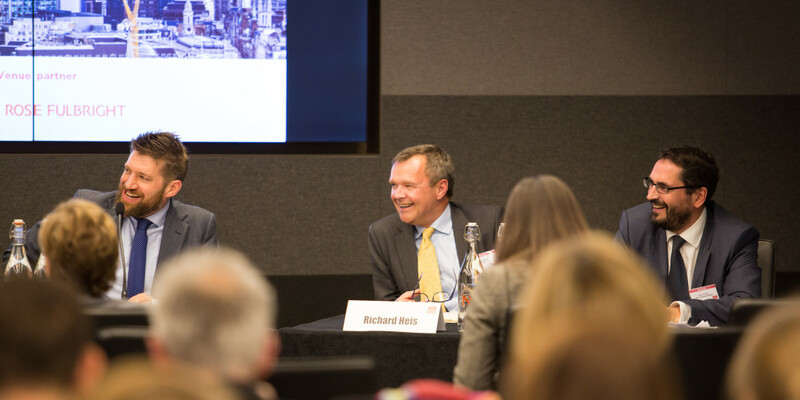 Richard is a Partner and Non-Executive member of the UK Board at KPMG. 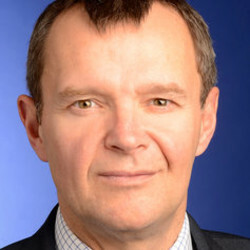 Richard joined KPMG in 1983 and became a Partner in 1997. 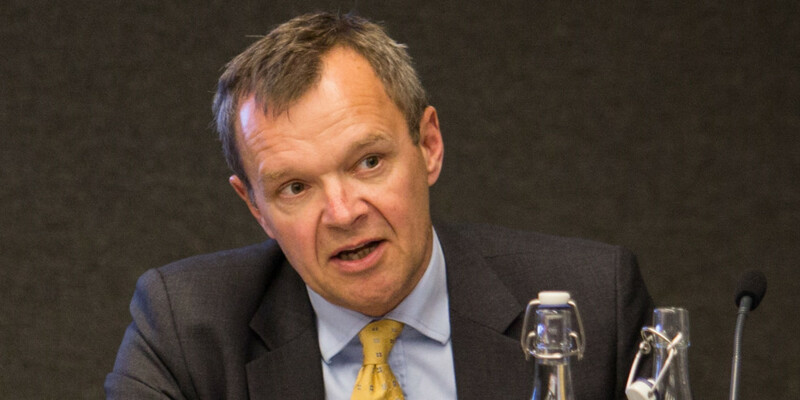 Philip is a Partner in and is Global Head of Clifford Chance's Restructuring and Insolvency Group. 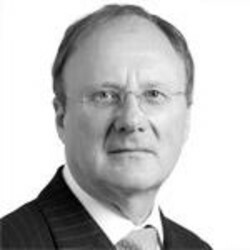 He specialises in general restructuring and insolvency. 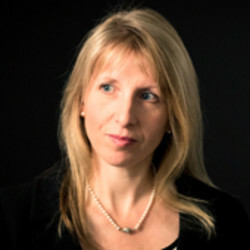 Lexa Hilliard QC is a popular and well-respected silk who is recommended by the legal directories as a leading silk for commercial dispute resolution, commercial chancery, company, insolvency and professional negligence. 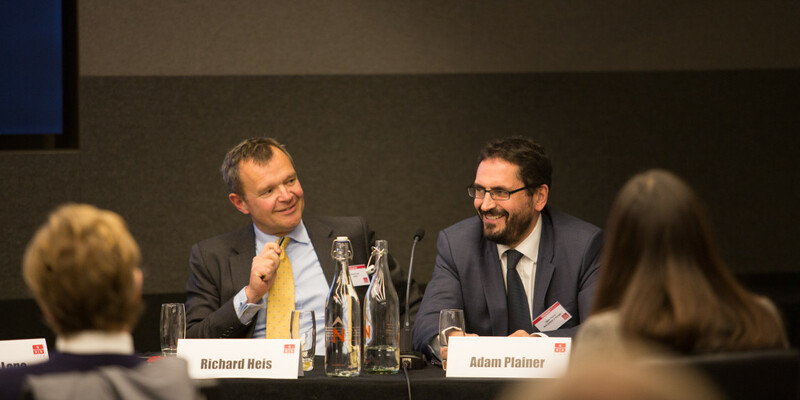 Adam Plainer is a Partner and head of the London Restructuring practice. 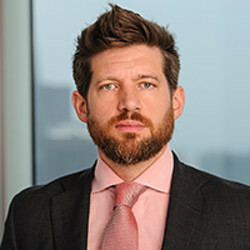 Adam has significant experience representing leading accounting firms and restructuring practices on workouts and restructurings, and more. 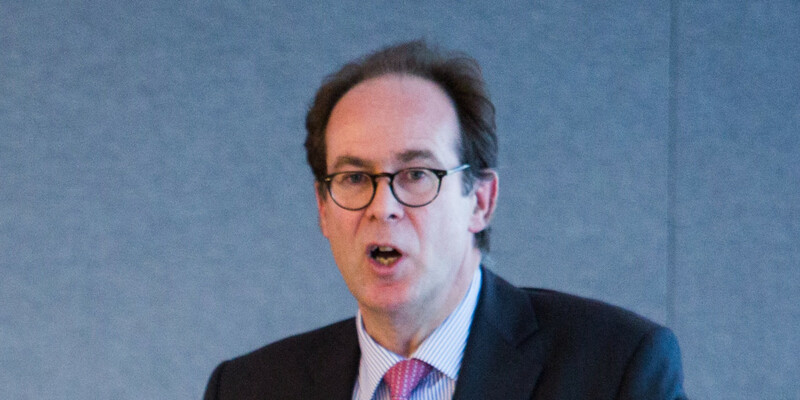 William Trower QC is a barrister at South Square, specialising in insolvency and corporate restructuring, banking and company law. 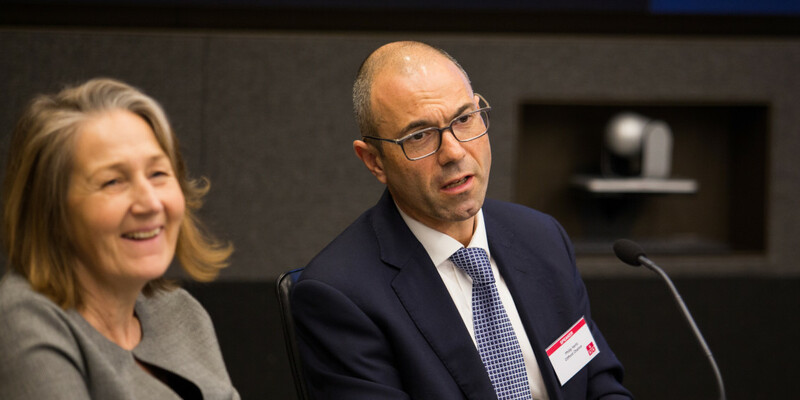 Instructed in many of the major, precedent-setting insolvencies and restructurings over the past decade, William has been acting for the administrators of Lehman Brothers since it entered administration in September 2008. 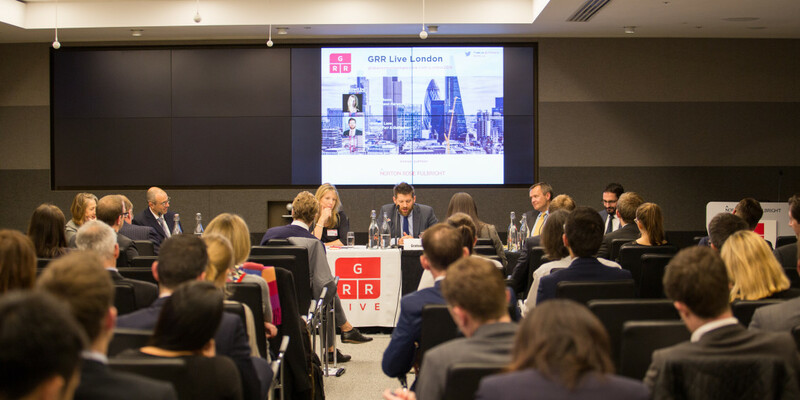 14.00: Chairs' welcome and intro to GRR Live - "less talk, more conversation"
The Insolvency Service's May 2016 consultation paper (four key proposals) - what's going to happen and when, and what will it mean? 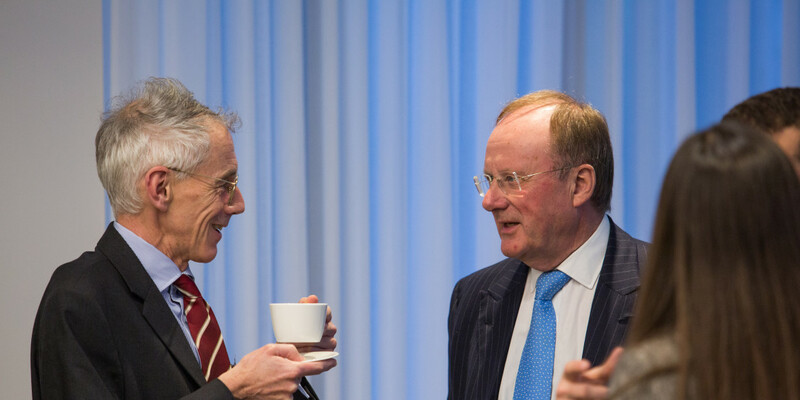 The bigger picture: Are restructuring regimes now competing globally for a finite resource? 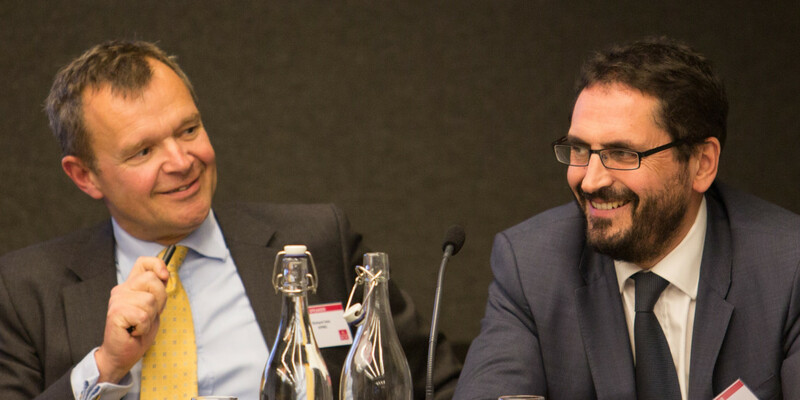 A unique session of free flowing discussion, in the style of Question Time. 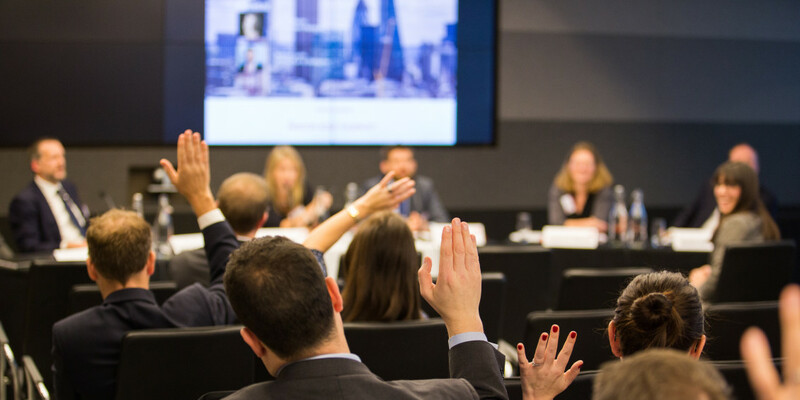 Audience members will submit questions in advance, which will be discussed by a leading panel, and the audience alike. 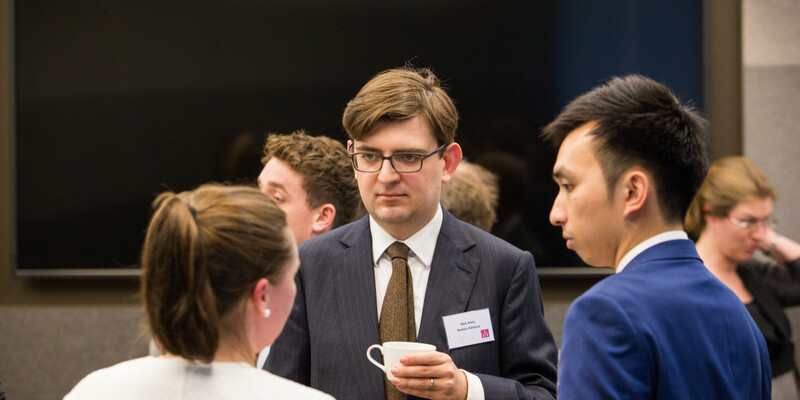 The session therefore offers an excellent opportunity to obtain opinions on a question that's been vexing you, or to benchmark your own approach to a particularly thorny problem against that of others. 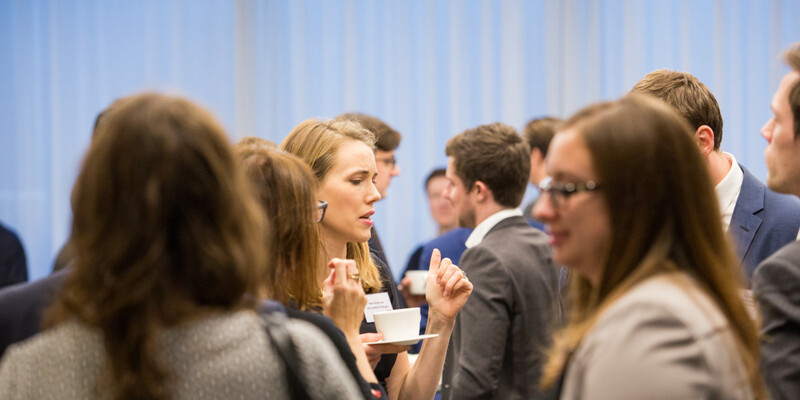 Some of the topics will tie in with the roundtable session; others will not. Questions will be distributed to the audience in advance. 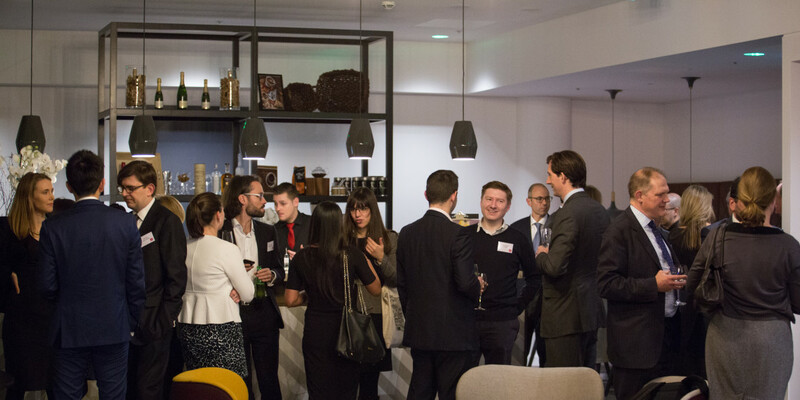 "Lots of varying views and cases discussed"
"The quality of discussion was excellent"
"The Chairs had a good balance between the two, and they kept everything on track"